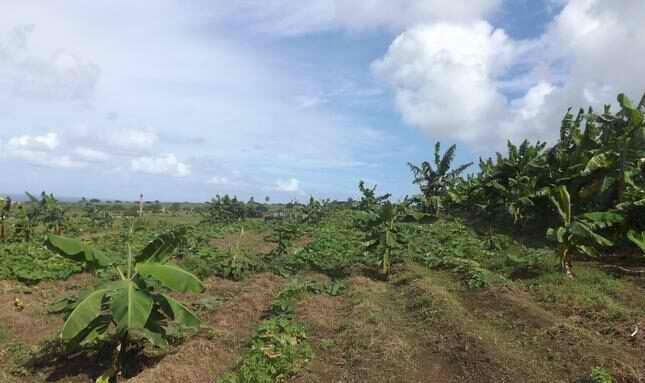 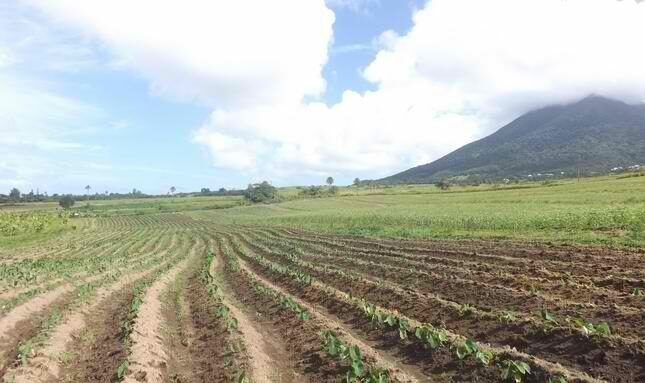 Located in St. Paul’s - the heart of the former sugar belt - on the eastern side of St. Kitts, is Capisterre Farm, a 113 acre Farm established to create employment for displaced sugar workers and help achieve the goal of food security. 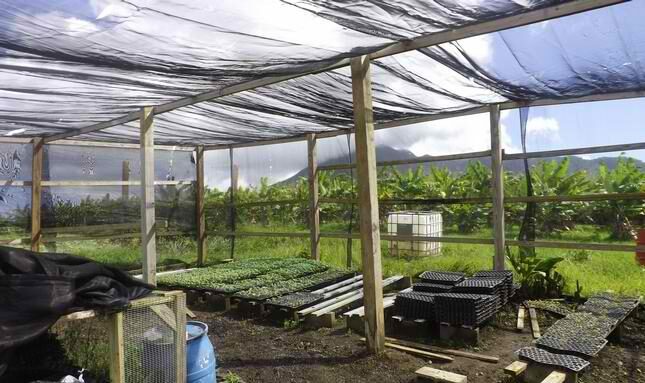 Established in March 2010, Capisterre Farm is funded by SIDF with a total investment of EC$7,000,000 to be disbursed over five years. 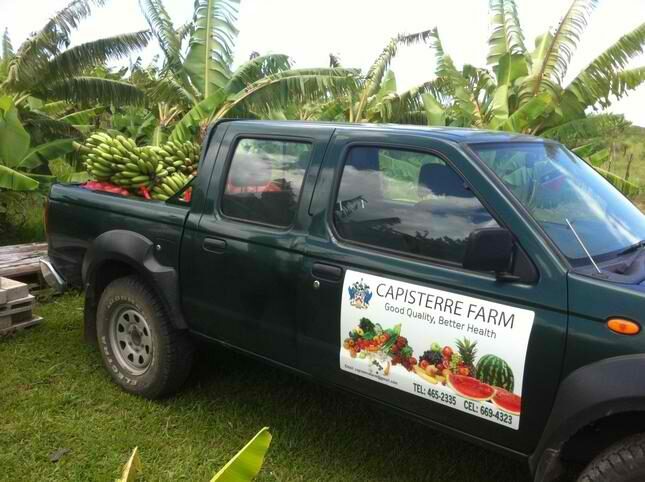 The Farm presently employs 20 persons and is managed by Stuart Versailles. 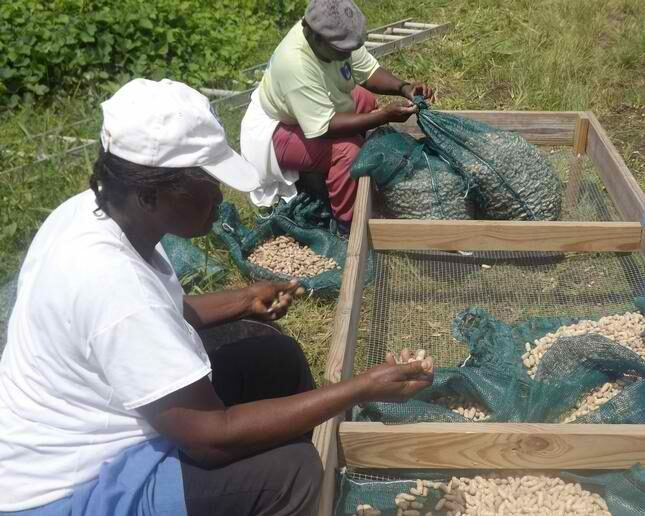 Technical support is provided by the Ministry of Agriculture, the Caribbean Agricultural Research and Development Institute (CARDI) and the Inter-American Institute for Cooperation on Agriculture (IICA).